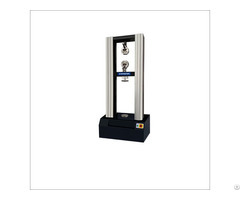 Business Description: PT Ltd is an ISO 9001 accredited manufacture and has been designing and engineering measurement solutions for the weighing industry from Auckland, New Zealand since 1979. 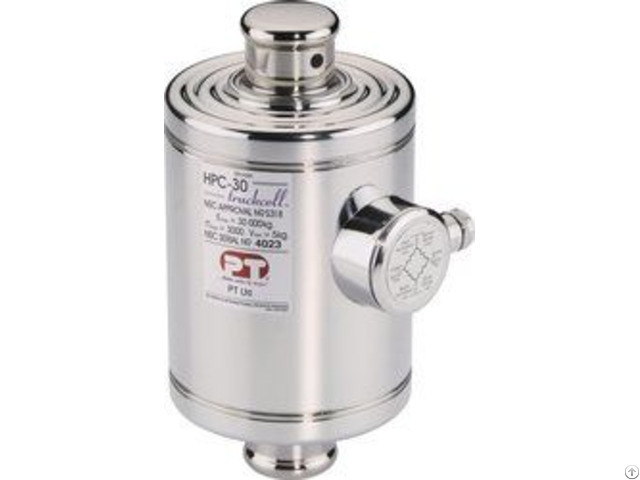 Select from an extensive range and variety of load cells, measuring from medical grade of 1 gram, right through to industrial grade of 450 tonne; something to suit virtually every imaginable weighing requirement. Log in to our website to see pricing and all additional information you may need, including detailed drawings and downloadable data sheets to assist you in choosing the right product. 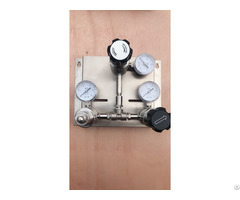 In addition to our well known load cells (shear beam, single point, S-Type, compression and tension load cells), we manufacture and supply a vast selection of devices including custom made load measurement pins, load cell mount kits, related accessories and digital instrumentation (digital indicators as well as load cell amplifiers). We’ve got you covered with every thing you need for a complete weigh system, from read only screens to full systems connected via PLC and internet based automated systems. 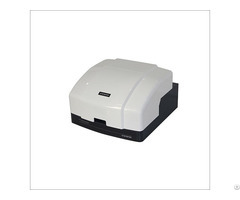 If you’re looking for high quality weighing equipment direct from a world class manufacturer, look no further. Test us on quality, delivery and price. We’ll meet and exceed your expectations. If you want to weigh it, we’ve got a way how. Not exactly sure what you’re after? Give us a call or drop us a line and someone from our friendly team will be happy to help. We Manufacture in accordance to OIML standards, and have formal approvals from OIML, NTEP, Gost Standard, China, AUS/NZ, CE Marking. All load cells are backed by our famous 3 year warranty to give you the confidence to know your weigh system is going to last and perform when you need it most.